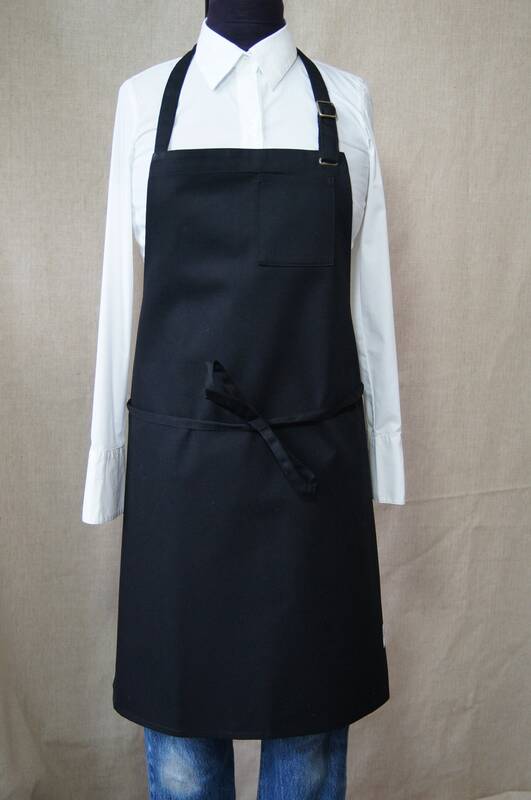 Black, very comfortable polycotton apron. 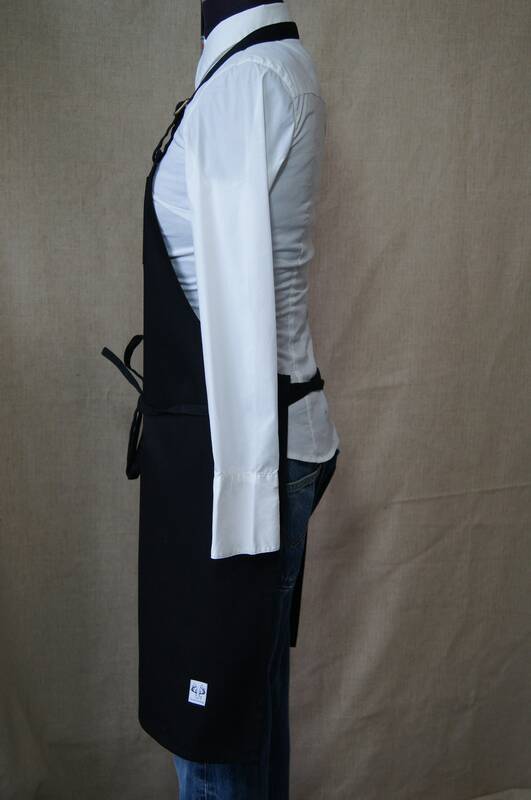 Easy to adjust the neck, will fit a sizes. Pencil on the chest pocket. 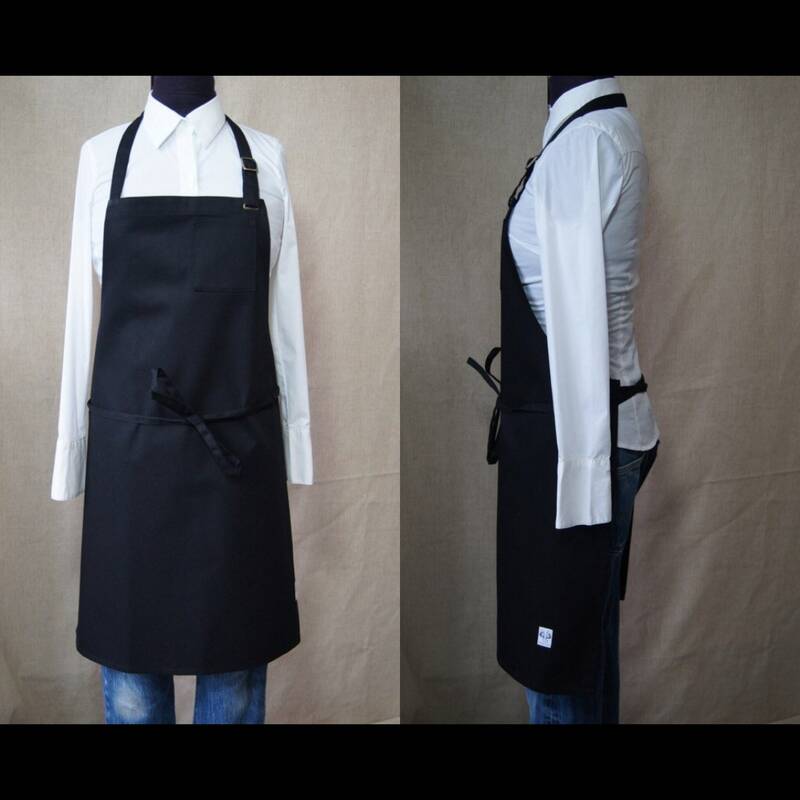 Get great discounts for orders of 10 or more!